On December 5th we are welcoming 11 first time performers on stage! Will you help us make it memorable for them? This evening is the first of its kind for us and hopefully the first of many. We want to create a positive, friendly and supportive environment for our home grown talent. They’ve all been working hard on their shows, so join us and show them some love! More information & ticket link here. 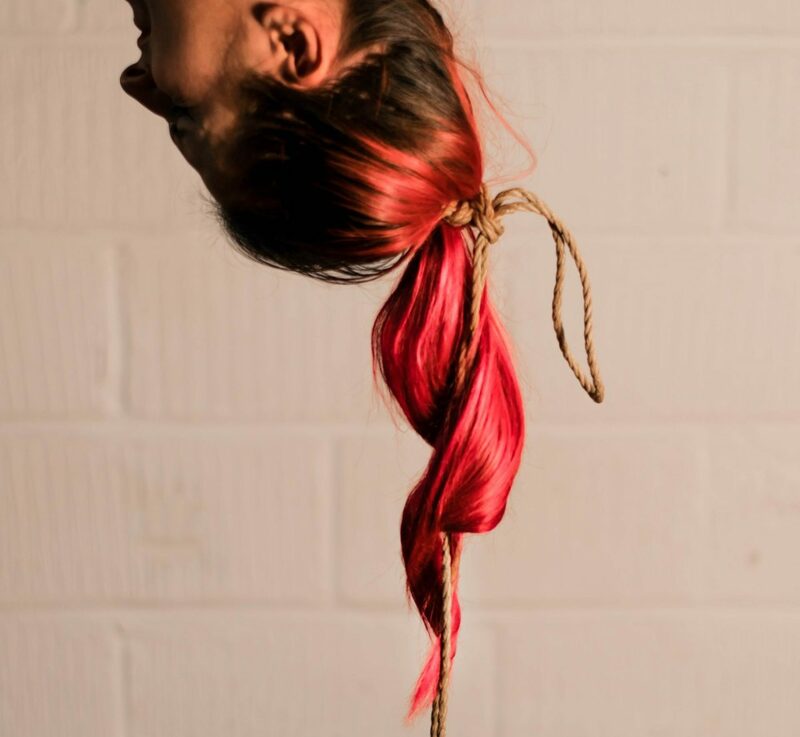 Next PostNext Anatomie Studio Rope Calendar 2016: It’s here!